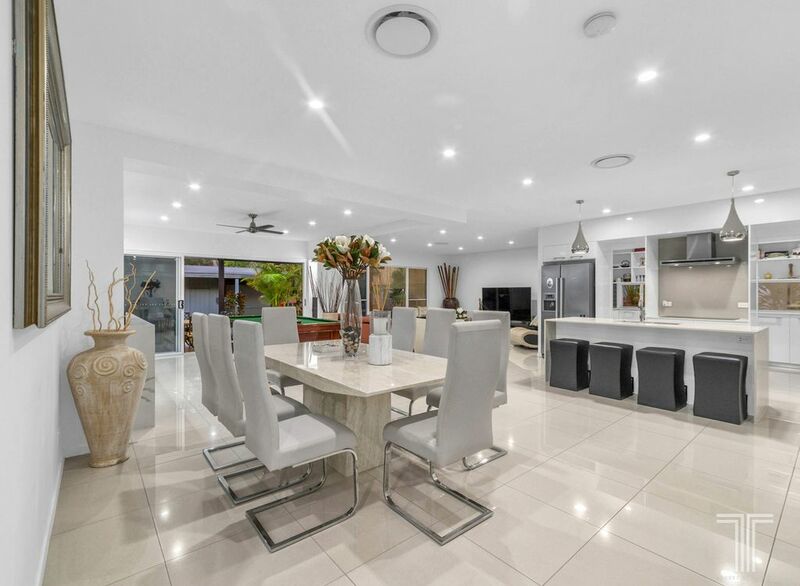 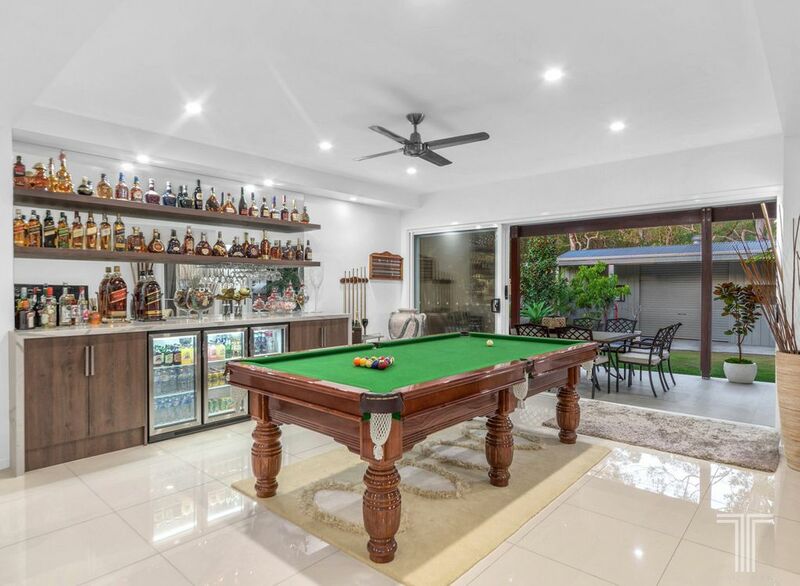 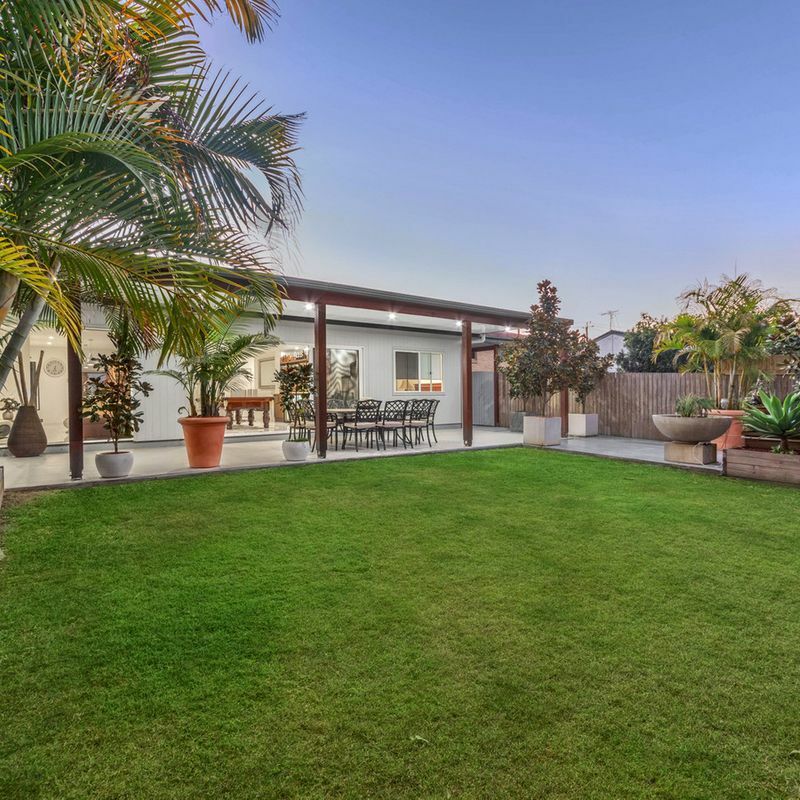 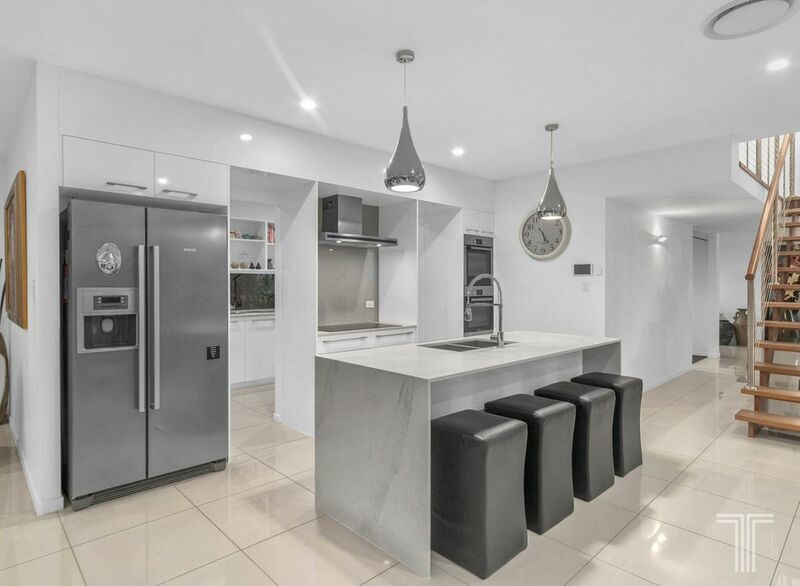 A stylish, contemporary home within the sought-after streets of Coorparoo, this spacious residence enjoys the added bonus of dual street access and ample storage space. 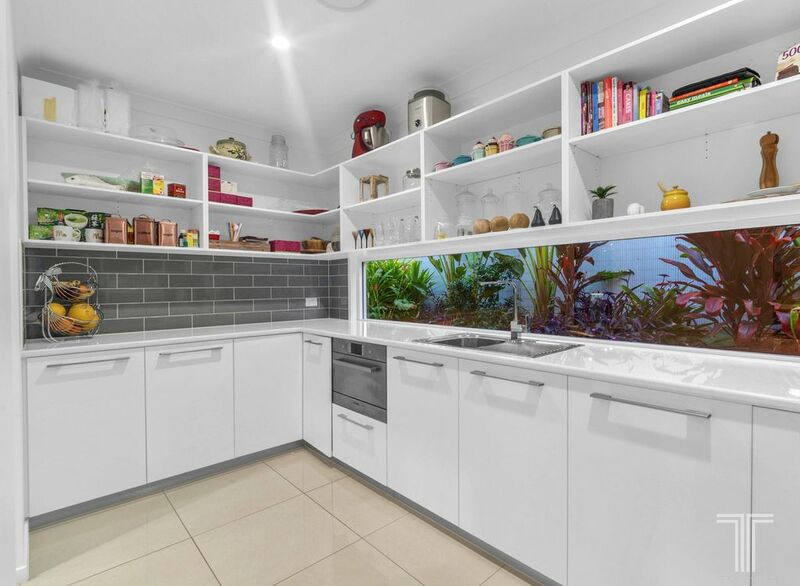 Ideal for large families or boating and caravan enthusiasts, this home includes 4-car accommodation as well as a 3-bay shed with access onto Boundary Road. 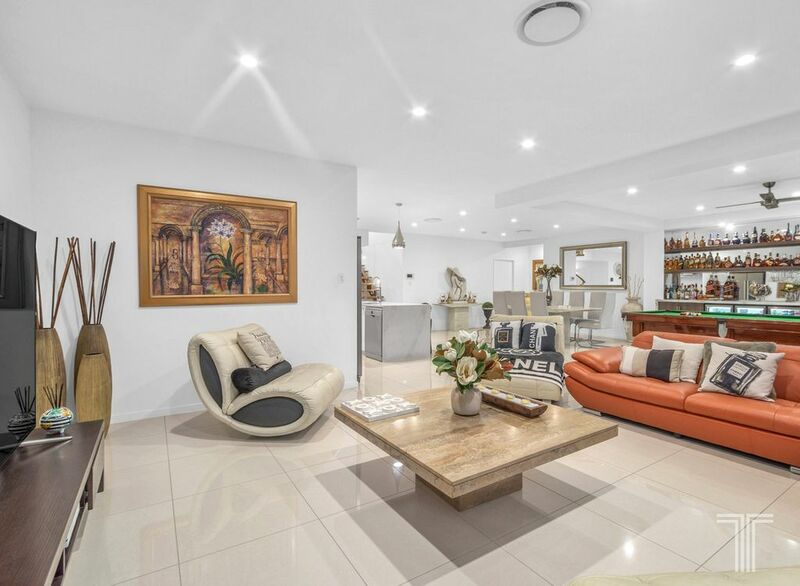 Impeccably presented, this elegant and sophisticated design spans two spacious levels. 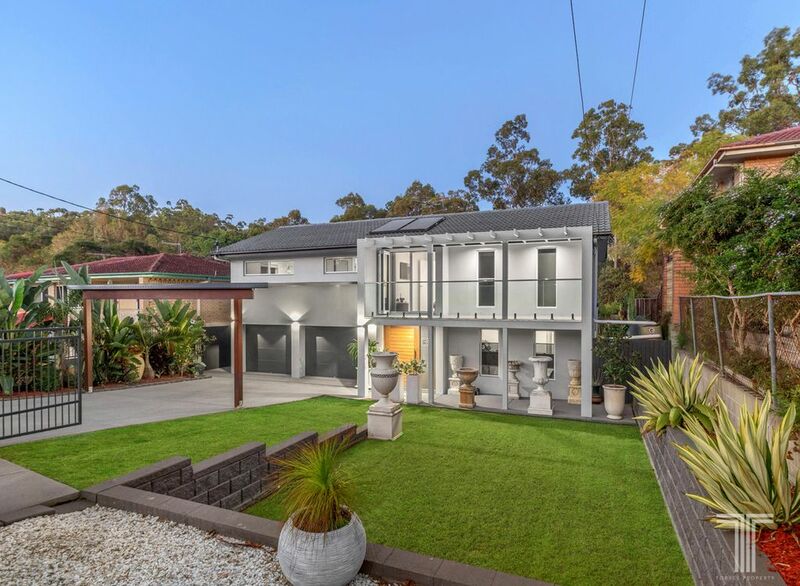 Stepping inside beyond the immaculately presented front gardens, the welcoming entryway leads you through to two open plan living spaces, modern kitchen and dining area. 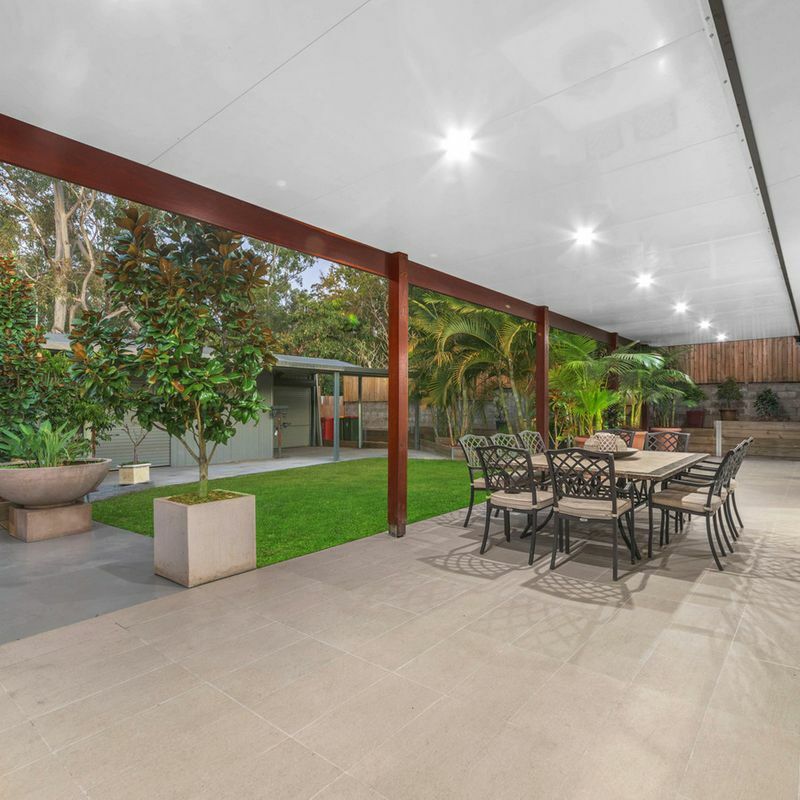 Dressed in sleek floor tiles, fresh white walls and lovely downlights, a feature built-in bar connects these flawless living spaces which spill out onto the expansive alfresco entertaining area. 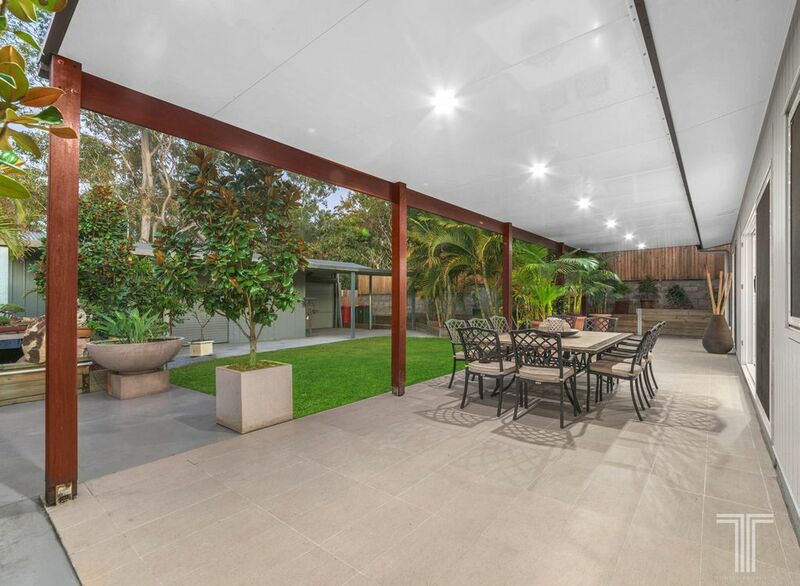 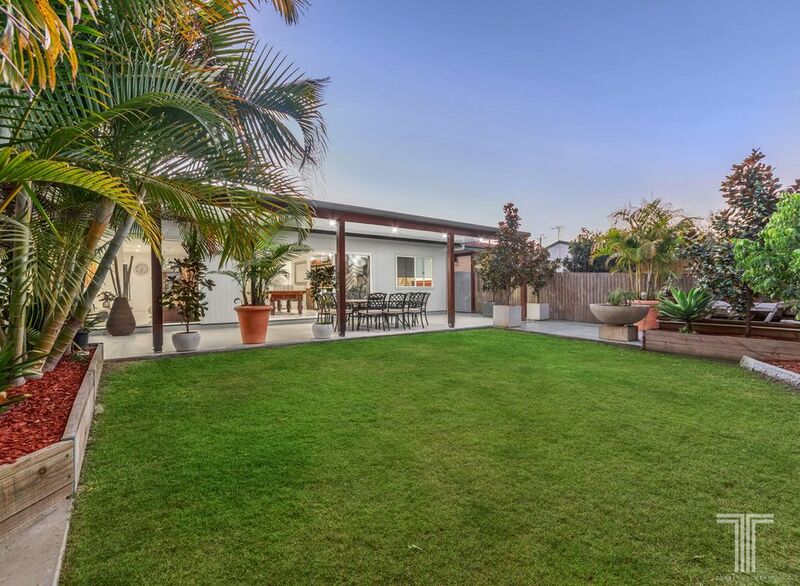 Gazing over the landscaped yard with ample room to add a pool, this scenic outdoor retreat is perfect for hosting guests all year long. 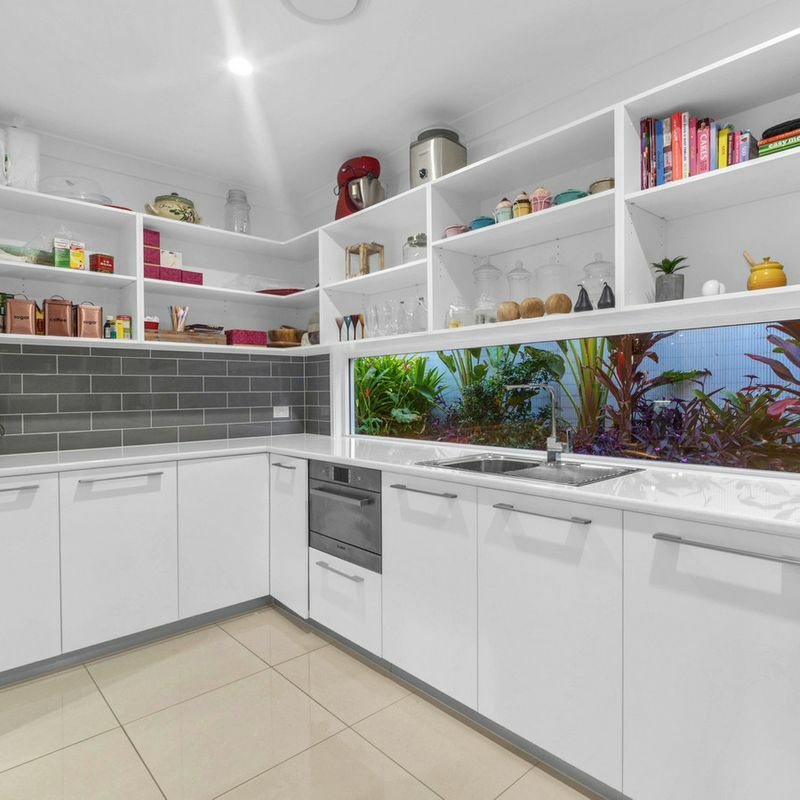 Exceptionally designed and well-appointed, the gourmet kitchen is a work of art. 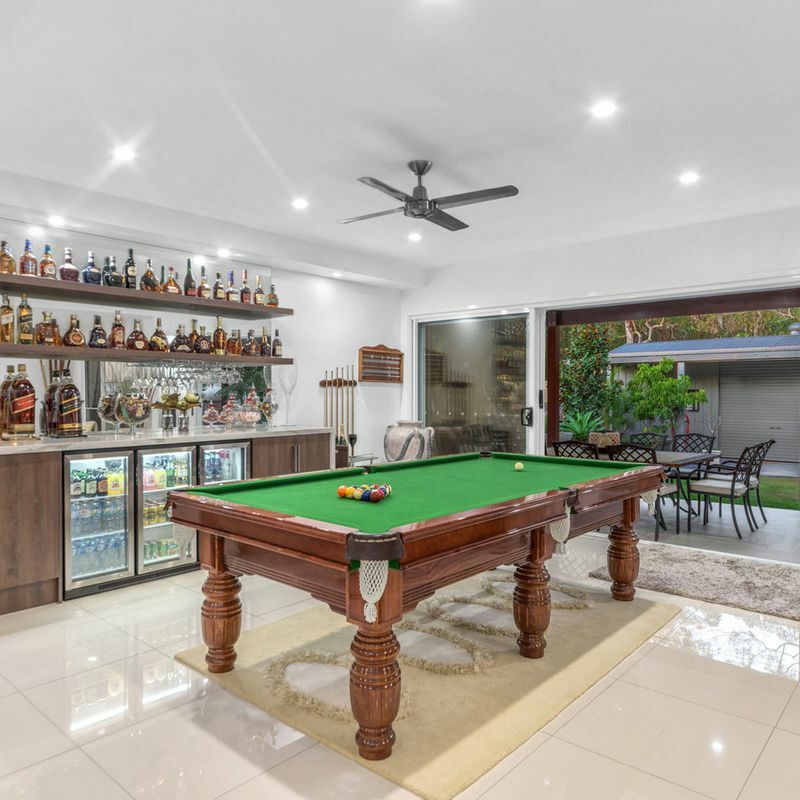 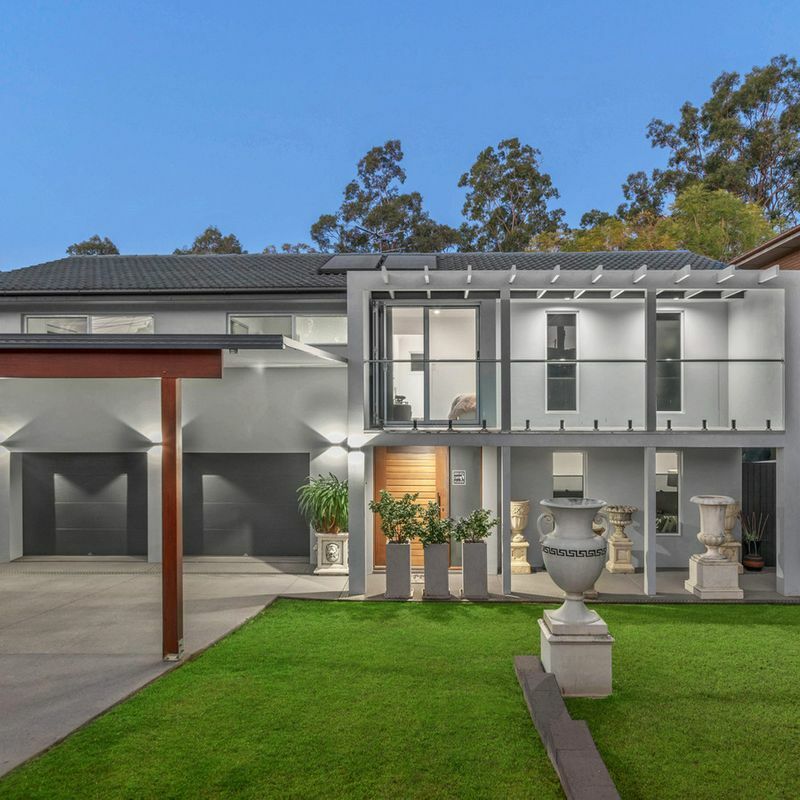 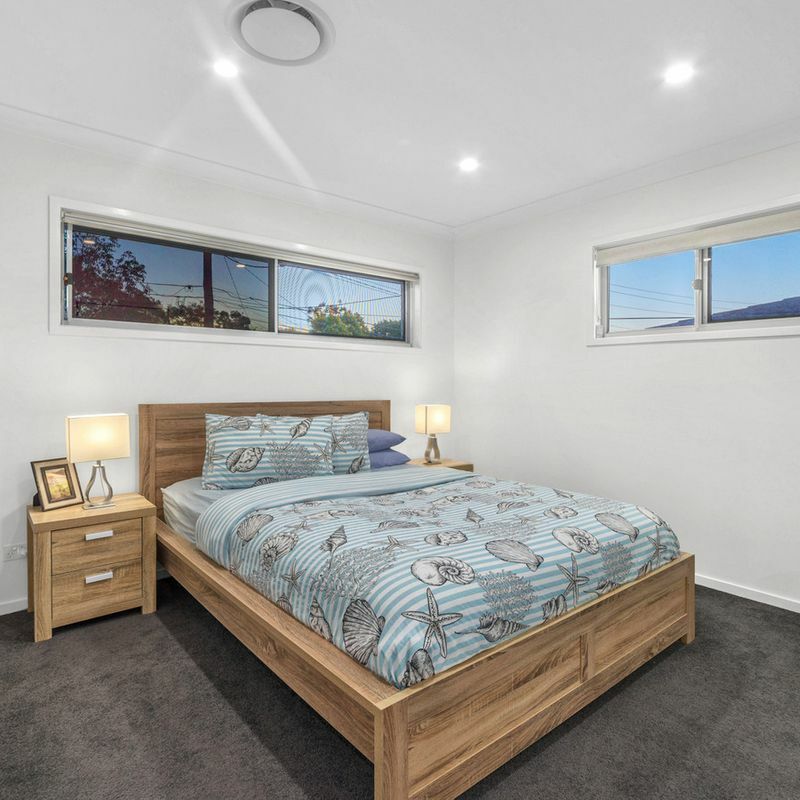 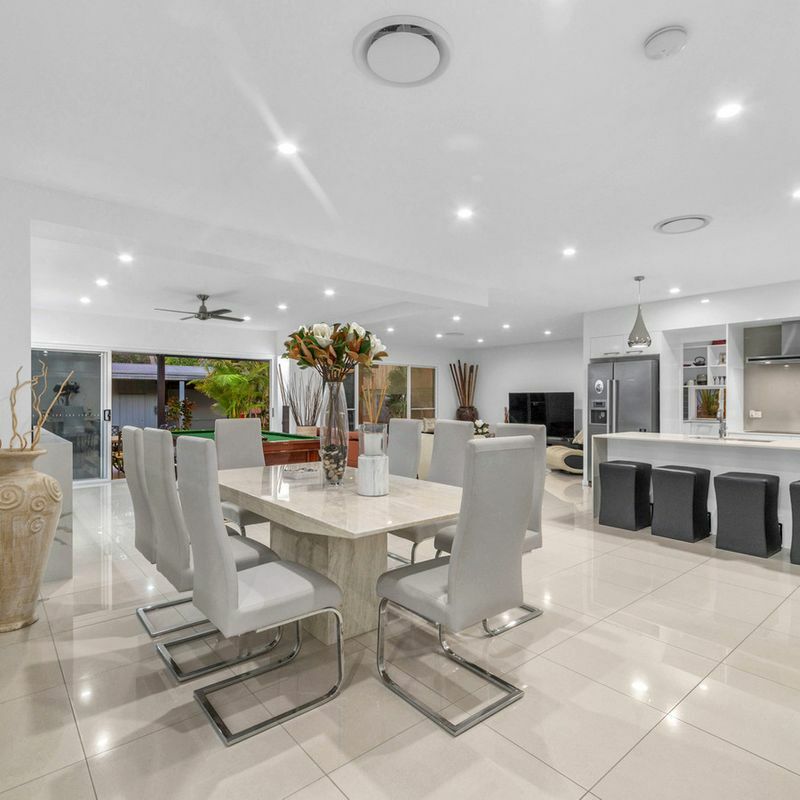 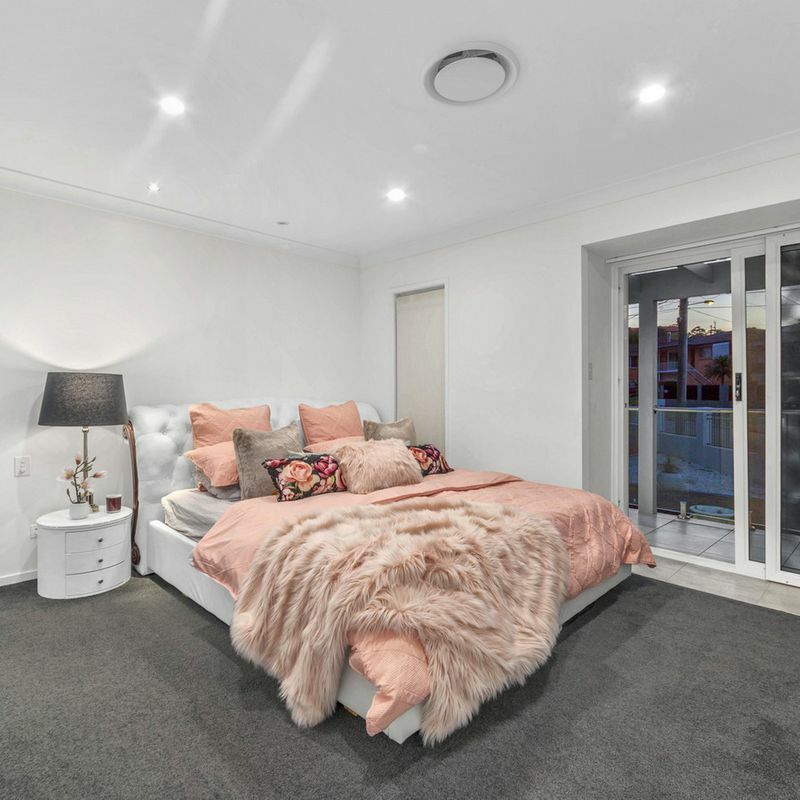 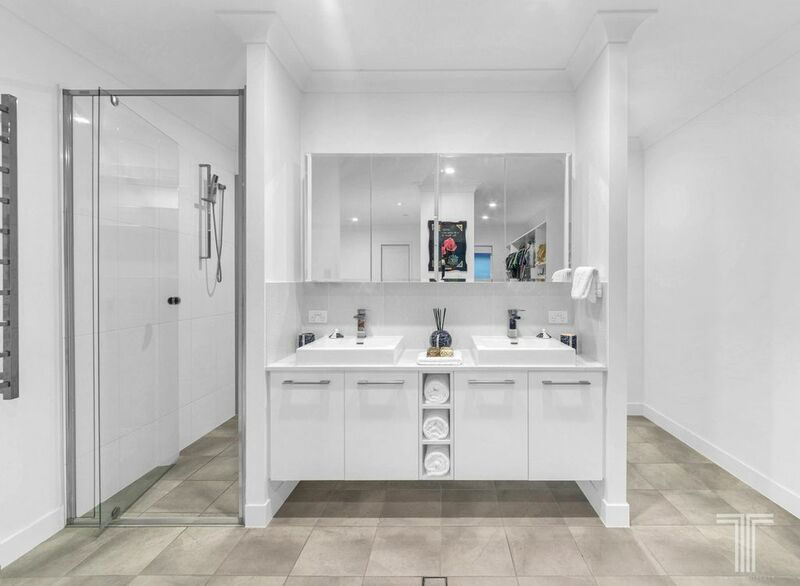 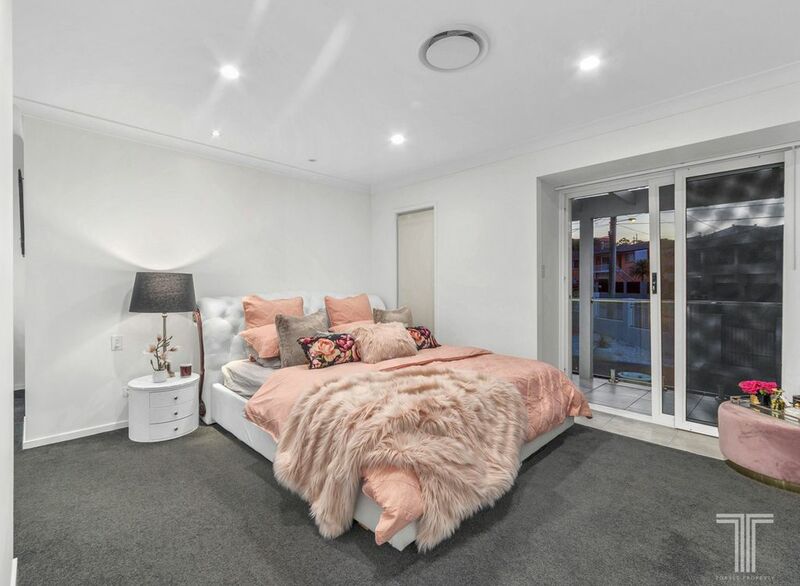 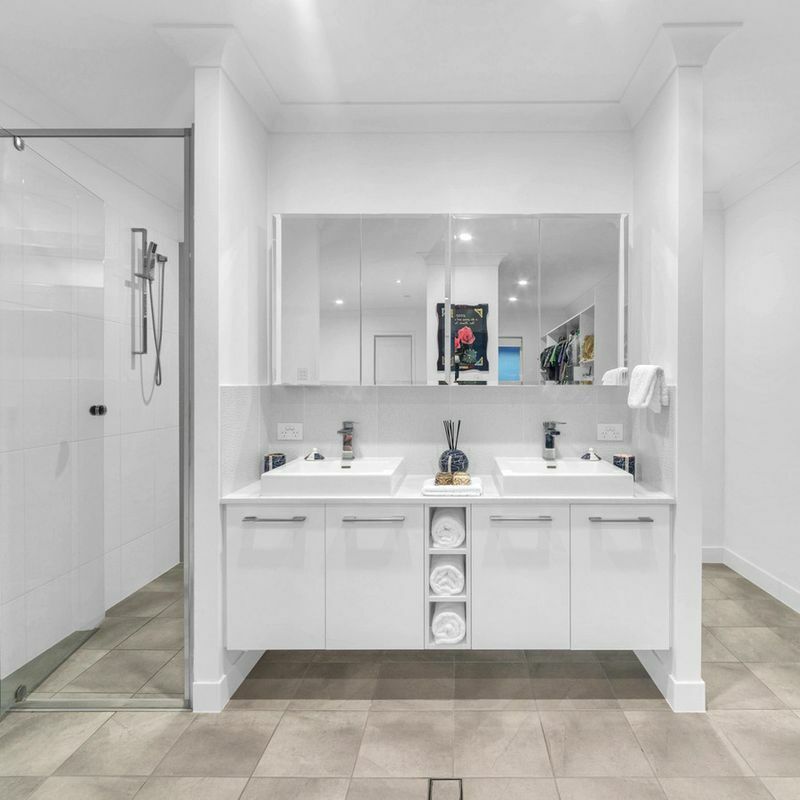 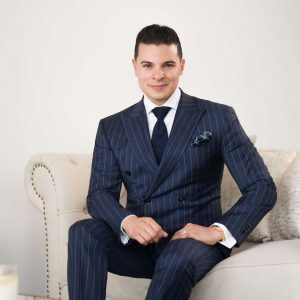 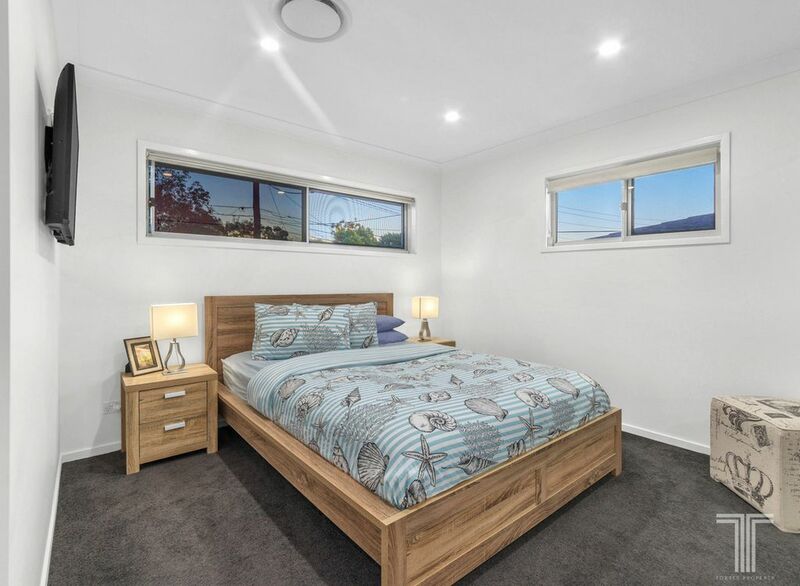 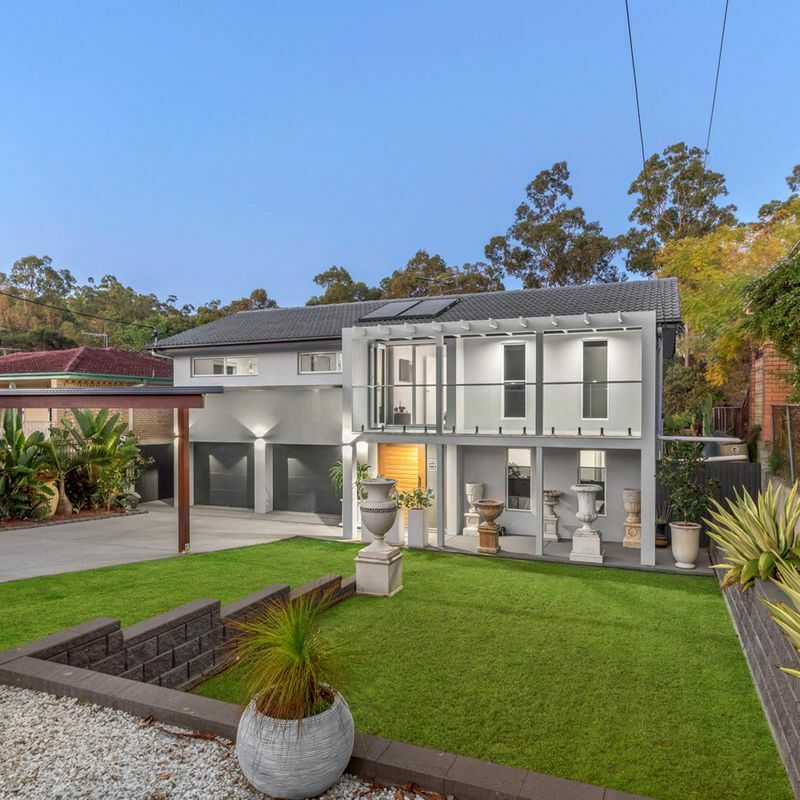 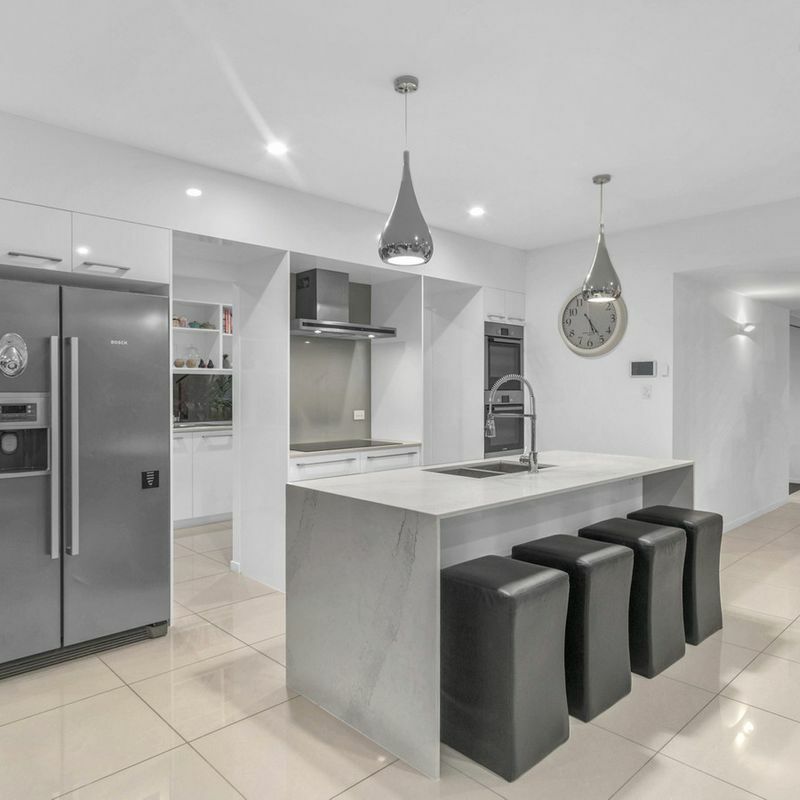 Showcasing stunning feature pendant lights, exquisite stone benchtops, banks of soft close cabinetry, European appliances and impressive butler’s pantry, no detail here has been overlooked. 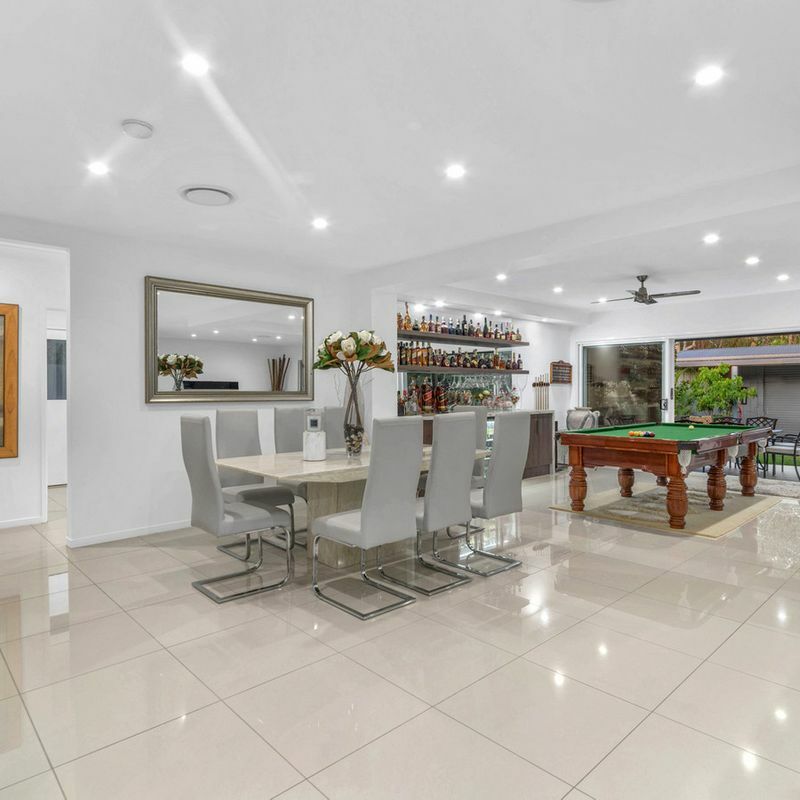 Completing this ground floor, a comfortable media room is ideal for family movie nights. 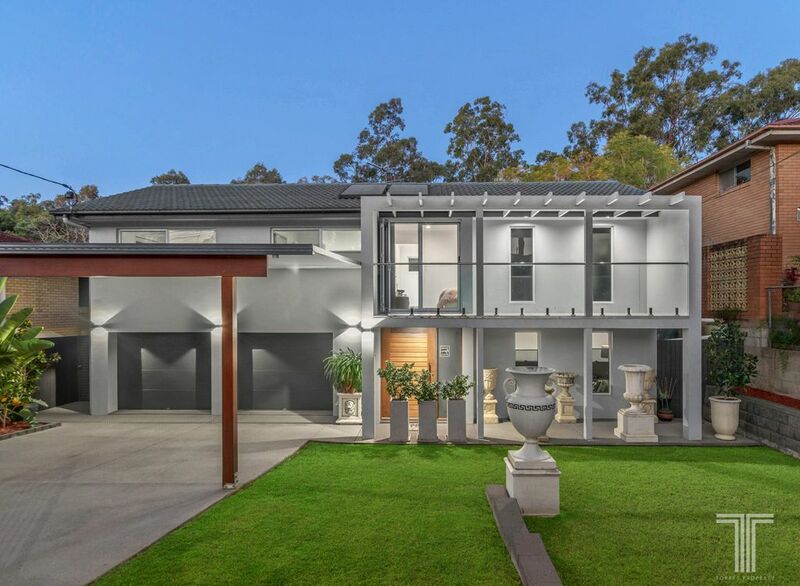 Positioned on the upper level are four of the home’s five bedrooms. 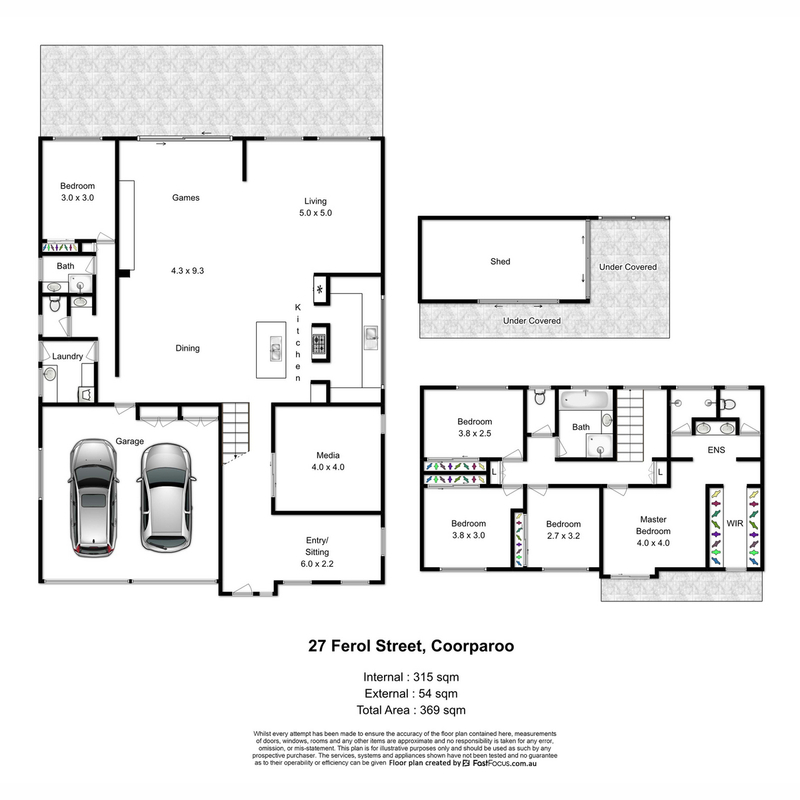 All boasting plush carpeting and storage space, the master suite is destined to impress with its spacious design, expansive walk-in robe, modern ensuite and private balcony. 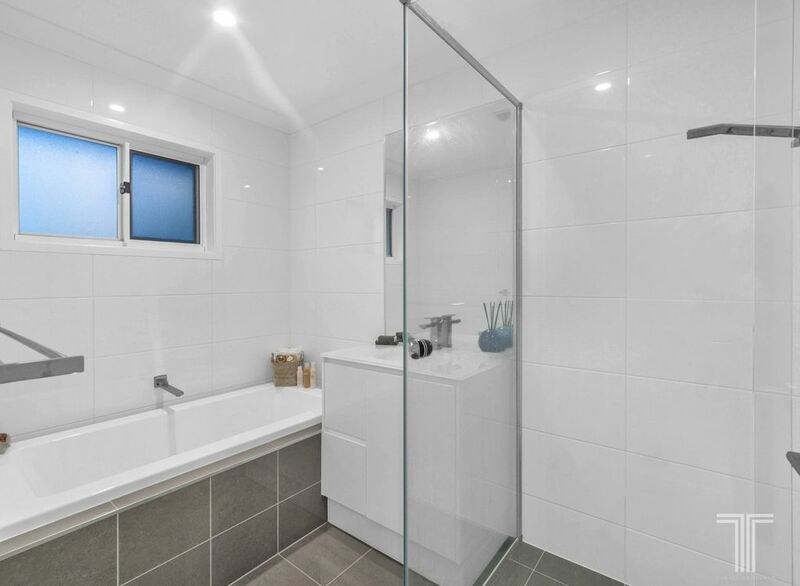 The additional three bedrooms all include built-in robes and are serviced by the main bathroom, while a fifth bedroom and third bathroom on the ground floor are perfect for grandparents or guests. 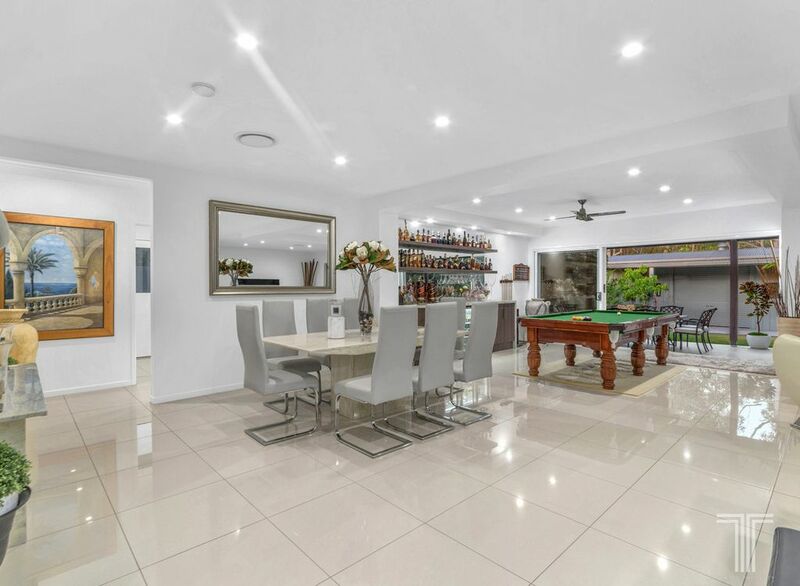 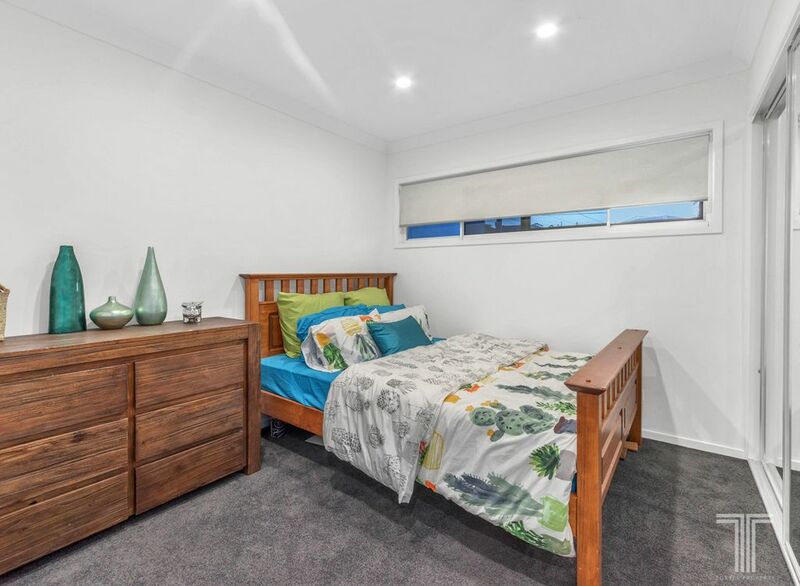 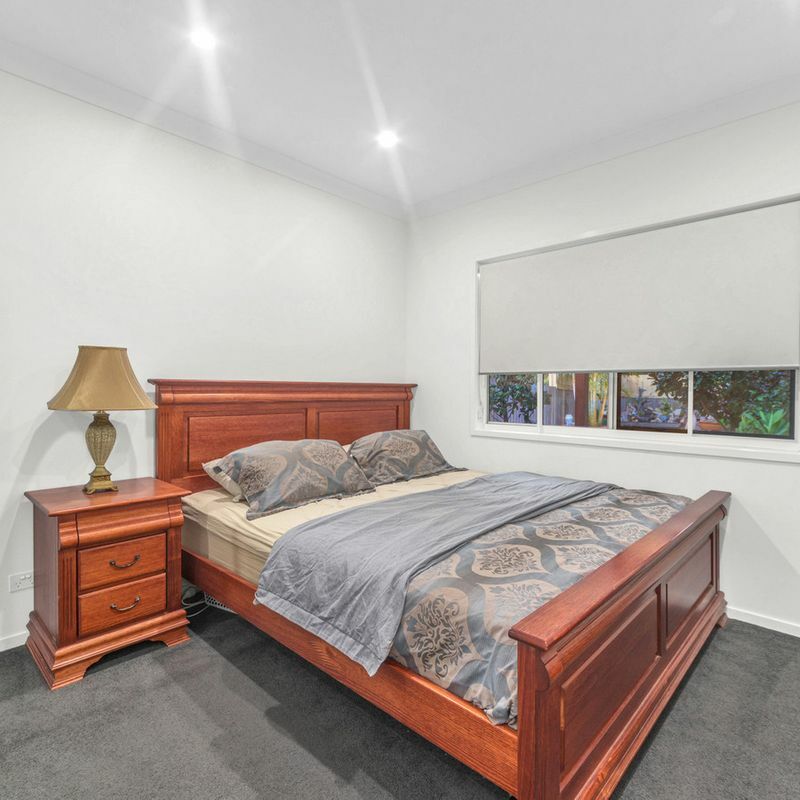 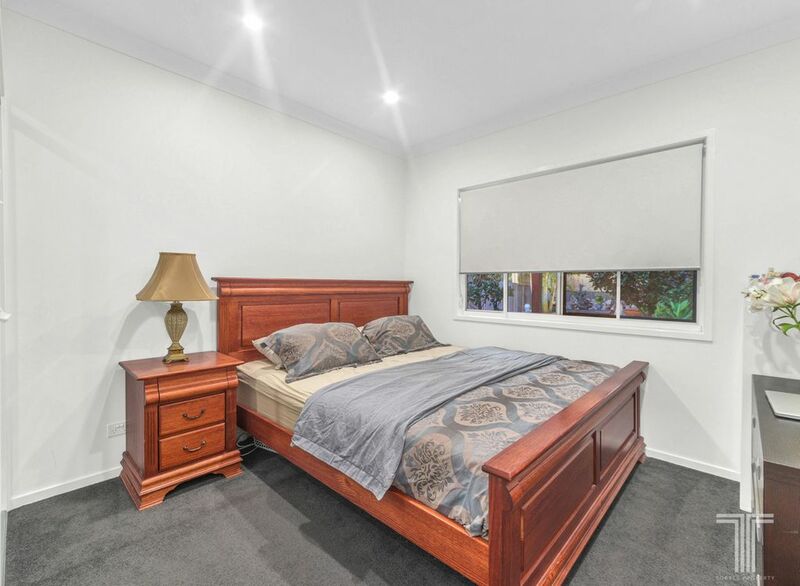 Conveniently positioned, this home enjoys easy access to Whites Hill Reserve for weekend hikes as well as close proximity to bus stops, Woolworths and Westfield Carindale. 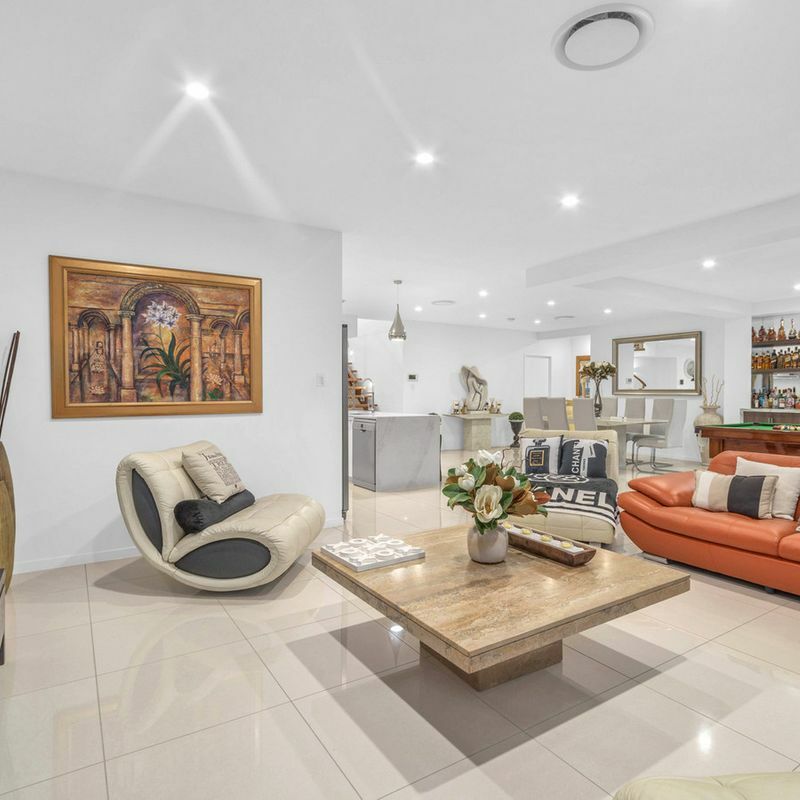 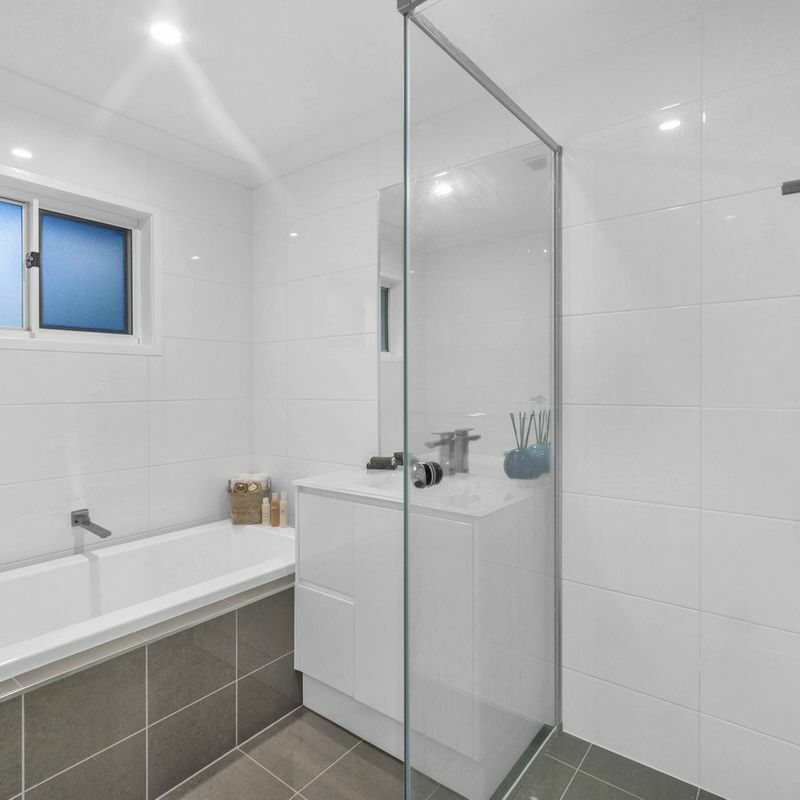 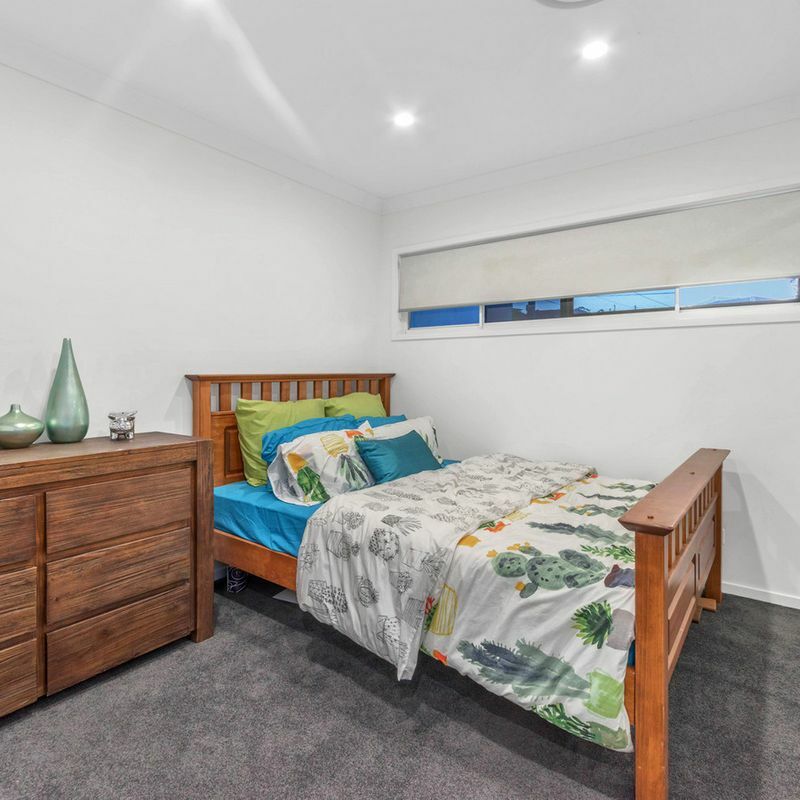 Only a 2 minute drive to Cavendish Road State High School and 3 minute drive to Holland Park State School, residents will also appreciate an array of local shops, further parkland and Greenslopes Hospital just moments away.